Email Marketing is one of the digital marketing or internet advertising strategy by sending out mass emails to active subscribers with the aim to promote the products and services of your company. With our smart, user-friendly and fully web-based email marketing software, you’re able to create HTML and text based email newsletter to deliver personalized emails to your subscribers or recipients. At the same time, you can track the statistics for your email advertising campaign as well as integrating subscription forms into the website. Instead of allowing the customer to come to you, you can also reach out to them by using email marketing. 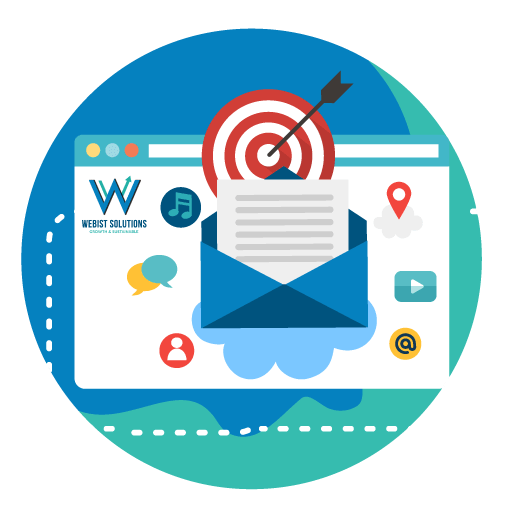 Email marketing allows business owners to reach out to millions of potential customers in a short period of time and stay in constant contact with their existing customers to update them on any ongoing attractive promotion. Our email blasting solutions are available to businesses of all shapes and sizes to suits all your needs.